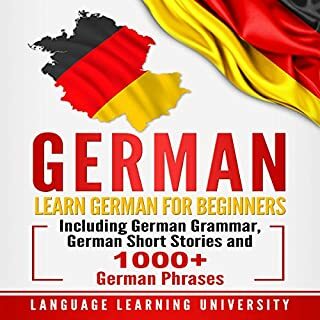 Master German with Learn German - Word Power 2001. 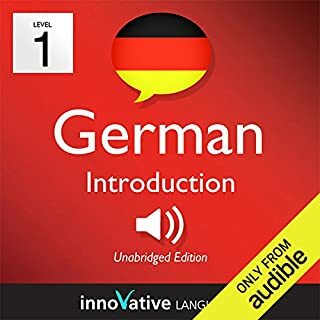 This audiobook is a completely new way to learn German vocabulary fast! 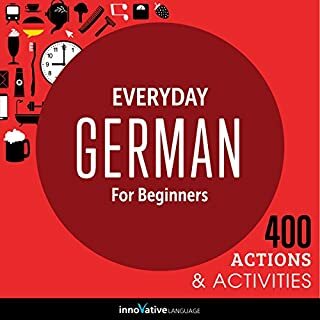 Start speaking German in minutes with the powerful learning methods you will master in this book. 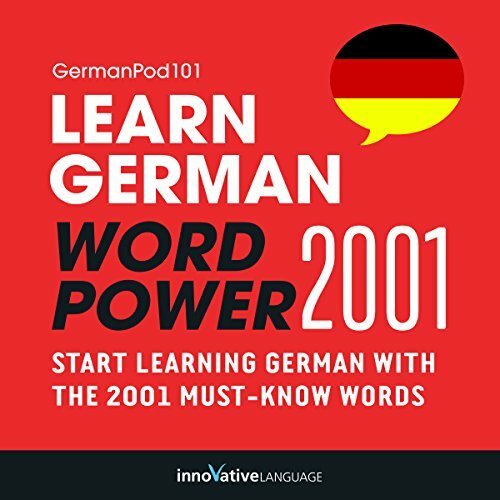 The vocabulary words you'll find in Learn German - Word Power 2001 were hand selected by our German language teachers as the top 2001 most frequently used words in the German language. Follow along with the the complimentary downloadable PDF, where you'll see the word and a vibrant image to help remember the meaning. Hear the word to master the pronunciation. Then you'll see how the word is actually used in everyday speech with sample sentences and phrases. 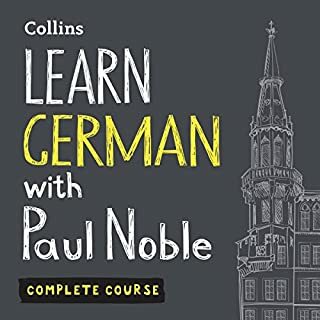 Learning German vocabulary has never been easier! 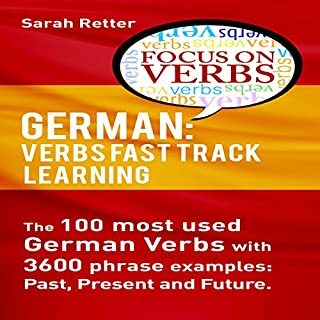 Purchase Learn German - Word Power 2001 today to start mastering German vocabulary in the fastest, easiest and most fun way possible! Yes. The accompanying PDF provides not only translations of the words, but sentence examples as well. 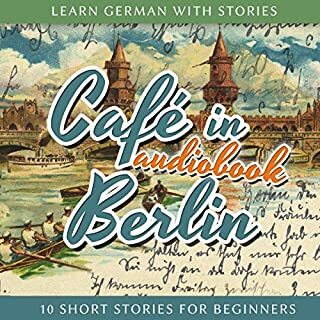 What could Innovative Language Learning have done to make this a more enjoyable book for you? The audio provides spaces for the listener to give the translation or repeat the word but doesnt voice the translation itself. This can be irritating once you get to a section of words you don't know. Not at first. After learning the translations, however, listening to it in one sitting could be advantageous. Aside from a lack of audio translations, this is perfect for the price.